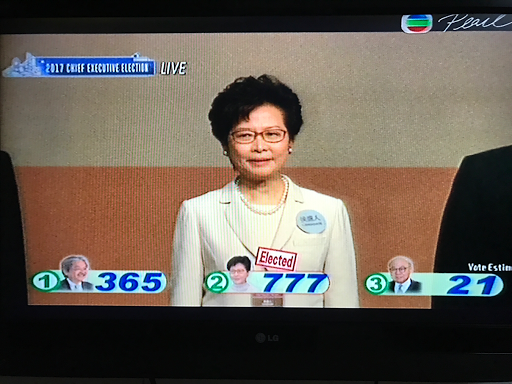 Carrie Lam Cheng Yuet-ngor will become Hong Kong's first female Chief Executive after securing 777 votes from the 1,194 member (s)election committee. The CE-elect's rivals John Tsang Chun-wah and Woo Kwok-hing gathered 365 and 21 votes, respectively. But the important question here is: is 777 an unlucky number?? 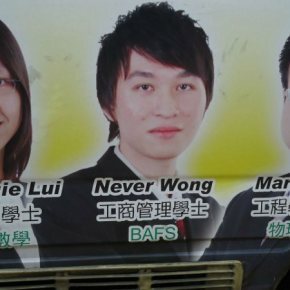 The current CE, the unpopular Leung Chung-yin, garnered 689 votes in the 2012 CE (s)election. Ironically, all three numbers 6,8,9 are considered lucky by Chinese but this auspicious triple number did not give much luck or goodwill to CY Leung during his tenure. To Chinese, the number 7 is undesirable because it sounds like "cheat". 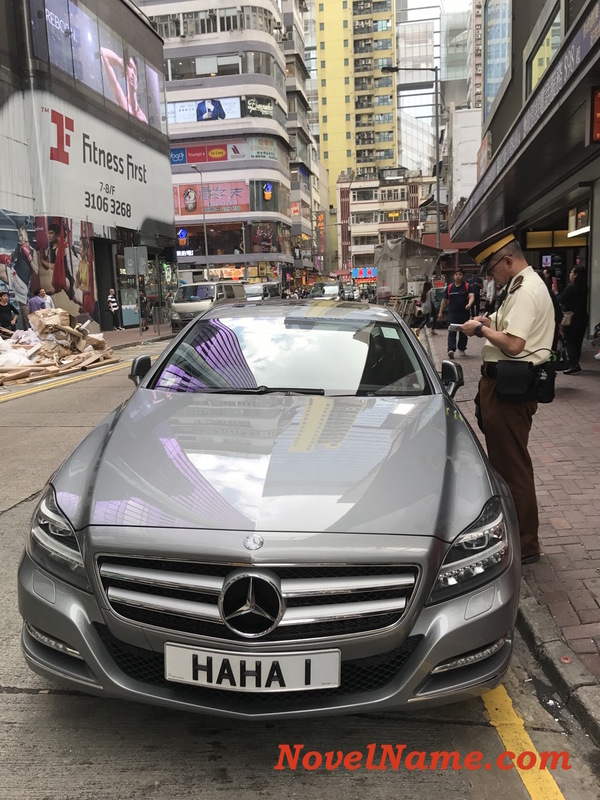 It is obvious Carrie Lam will face sarcastic "777" criticisms, particularly since she was not Hong Kong's popular choice compared with John Tsang. Also, there were 4 invalid votes, and we all know what that number means in Chinese culture! Death! Get your personal numerology reading. Start the most interesting journey of your life and learn your primary life purpose.